So I finally got in the Prettacy Challenge and mine is called The Grimm Prettacy. It's set in the fantasy-ridden world of Moonlight Falls, where our hero Walter Grimm begins what is soon to be a wild legacy. First of all, this is rated T for Teen, for there's some strong language, multiple sexual references, and (a lot of) pop culture references. If you prefer your legacy with no plumbbobs, see-through walls, and thought bubbles, I'm warning you that my prettacy's full of them. It adds to the story and humor. Here are the chapters. I will be updating them from time to time in the first post of this thread. (All in a blog, BTW.) Enjoy! Yes this is very much my experience of starting anything new in TS3. Have a time portal! Have a uni mascot visit! Have all the neighbours come round to annoy you at once! I have my suspicions he is going to be too easy a job. My prediction, two generations later & you'll get Damian Lewis. 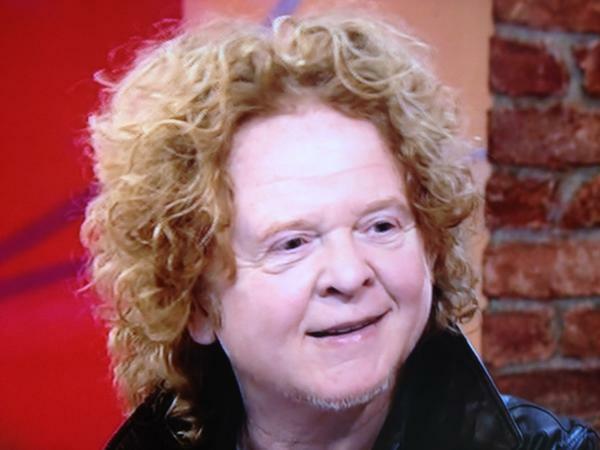 Unless you roll real unlucks & get Mick Hucknall style. To think he looked revolting enough when he was younger. That's what a lot of people said at first, but I tell you, it's the CC. And as of now, let's say the kids don't look as ugly, but they look weird for sure. Also, Walter has teenage kids now on my game. Let's just say 2/3 look weirdly cute. Like, Tim Burton cartoons. I love Tim Burton cartoons. I'd be happier with a Tim Burton character than Damian Lewis. He has nice eyes, does Walter. If his progeny inherit those eyes and lose the chin, they might look OK. Nothing like a first date turning out to be a werewolf and having to dodge zombies while going out to dinner. Never mind, I guess Deedee really really really really wanted that dazzling diamond ring hey! (02-08-2014 04:49 PM)Caspin Wrote: He has nice eyes, does Walter. If his progeny inherit those eyes and lose the chin, they might look OK. I'll just say the kids look better, but they still got some of Walter's features. This is how he looks like right now thanks to my new default replacement CC. New chapter involves the first Grimm birth...s.
"After a night under the sheets, Deedee rushed to the toilet and vomited. She wasn’t sure if she vomited because of her body changes or the face of the person she woke up to." 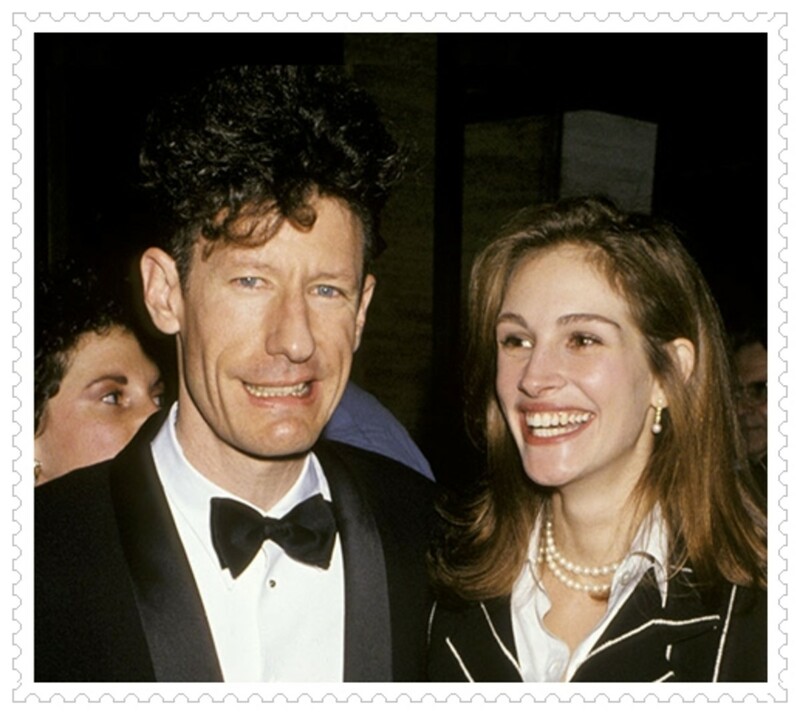 Deedee with Walter makes Julia Roberts with Lyle Lovett all make sense now. Two sprogs, double the chance of one growing up with a face more than only a mother could love. Good start. (07-08-2014 08:32 PM)Minty Wrote: "After a night under the sheets, Deedee rushed to the toilet and vomited. She wasn’t sure if she vomited because of her body changes or the face of the person she woke up to." I felt sure that Deedee should have won the hotdog-eating contest in the park, what with pregnancy hormones making her feel famished and so on. What kind of father will Walter be? Well he went back to bed while his wife was in labour and then his first words to his daughters are "who are you people?" so I'm going to take a wild guess at him being confused and inept as a dad? Nice names for the sproglings by the way! (10-08-2014 04:49 PM)Caspin Wrote: I felt sure that Deedee should have won the hotdog-eating contest in the park, what with pregnancy hormones making her feel famished and so on. Yes! I actually predicted this too, but my game said Walter. Plus I didn't know how to printscreen then. So LMAO at my failure. Oh, yeah, well he's insane and he tends to forget lots of stuff. Guys, I've been busy lately so I forgot to notify there's a new chapter up since last week . Yes, it involves another birth! Also, let me announce that in my game, Generation 0 is already done. I already have chosen an heir and I'm currently working on her/his story.